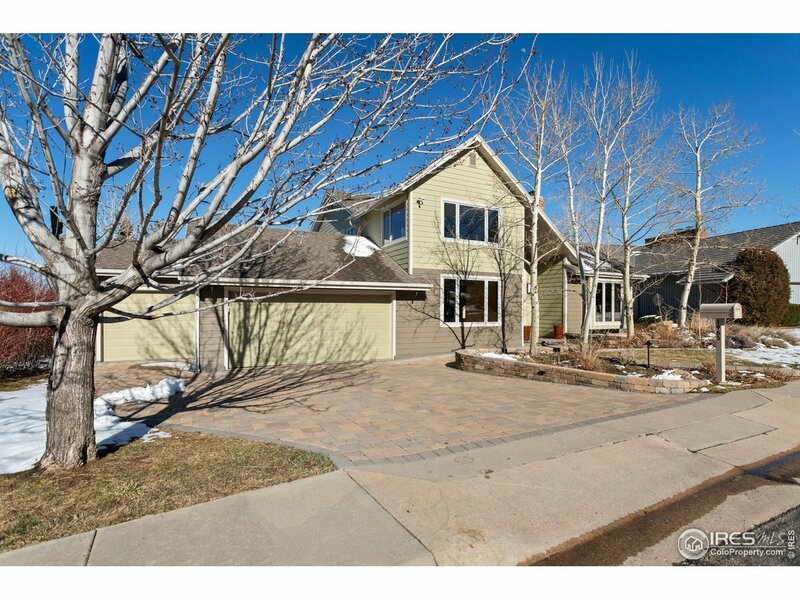 Rare opportunity to live on one of the most coveted streets in Boulder! Bear Peak keeps watch over you while you have an unobstructed view of HOA Open Space and the city to the northeast. Gorgeous five-piece master bath and master bedroom with amazing views of Devil&apos;s Thumb. Close access to routes 93 and 36 make it an easy trip toDenver or northern CO. Nearby private trail access to HOA & City of Boulder Open Space. Enjoy the HOA pool & tennis courts at the bottom of the street. Live the dream!